Microsoft made Windows 10 to be a very gamer-friendly operating system with all these features like game streaming, recording, and great Xbox One app. But, PC gamers use Steam even more than they use Xbox One app, and a few of them reported that they’re unable to play steam games at all. I personally play a lot of games on Steam, and every game I tried since I upgraded to Windows 10 worked like a charm. So I’m not writing this article from personal experience, but from I’ve found online. Namely, while some players (like me) enjoy great gaming experience in Steam, others can’t even start a game. Some users who were experiencing issues with Steam games listed a couple of solutions that worked for them. But, others said that those solutions weren’t helpful. Here are some of the solutions that might actually work, but I cannot guarantee, because you as you can see, everything is relative, and somewhere they solve the problem, somewhere they don’t. As I said, I cannot guarantee that these solutions will work for you. If they didn’t get the job done, I can only advice you to contact the Steam support, they’ll maybe have a solution for you. 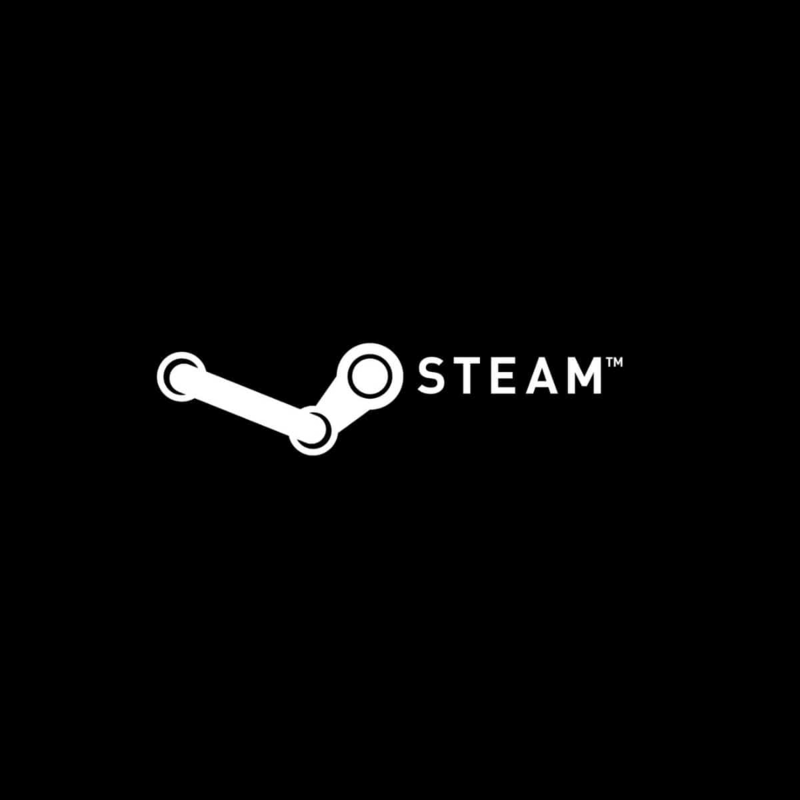 Steam games not working Windows 10 – Windows 10 is now the most popular gaming platform, so Steam issues are more common than on other operating systems. Games won’t launch Windows 10 – Even if the game you’re trying to launch is not connected to Steam, you could try some of the solutions from this article (not related to Steam, of course). 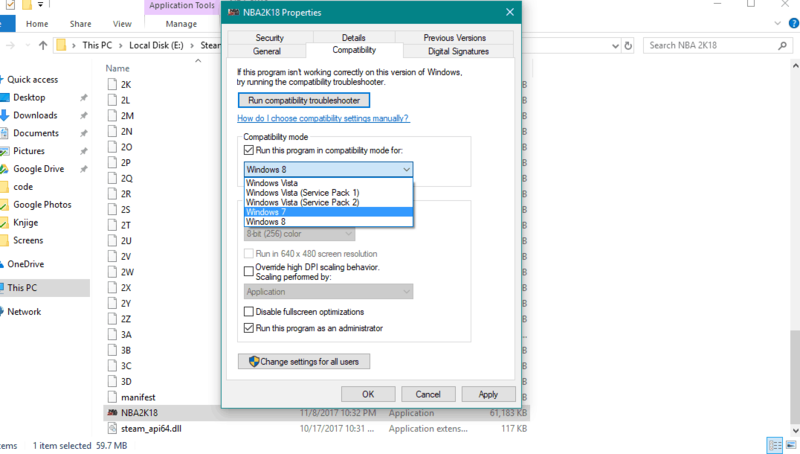 Windows 10 games not working – If your Windows 10 games are not working, read this article for potential solutions. I guess don’t have to tell you to check if your drivers are updated, but I’ll mention it just in case. 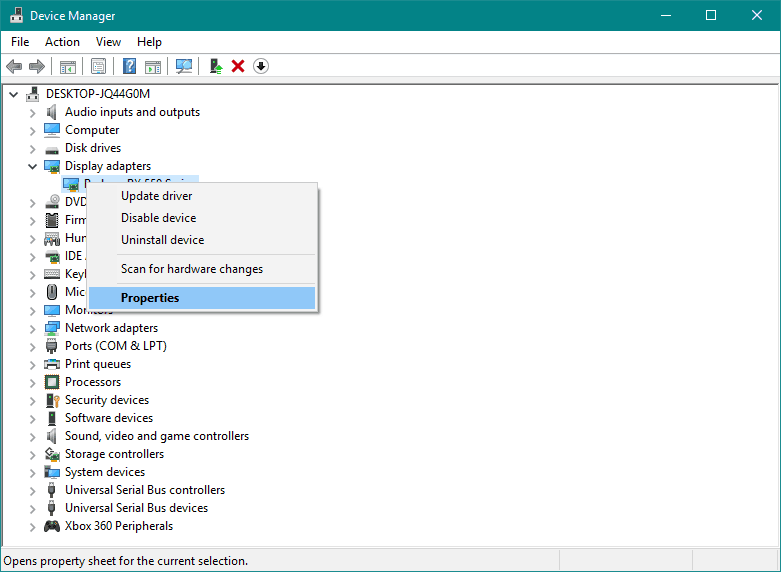 It won’t do any harm if you head to Device Manager, right-click on the graphics card under Display Adapter, and see if there are any Driver updates. The same thing for DirectX, check if the latest version of DirectX is installed, and if not, go to Microsoft’s website and download it. 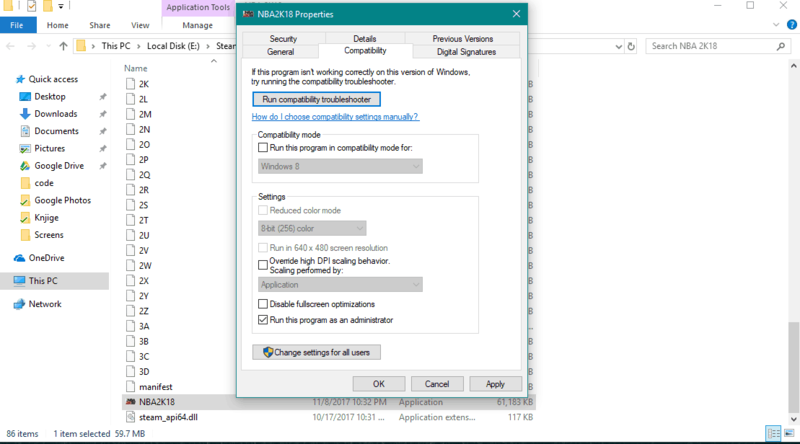 Updating drivers manually can be a long process, especially if you do it manually, download TweakBit’s Driver Updater Tool (100% safe and tested by us) to do it automatically. This tool is approved by Microsoft and Norton Antivirus. 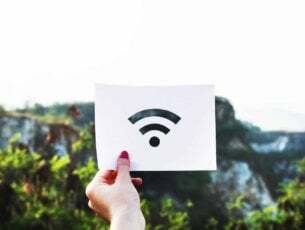 After several tests, our team concluded that this is the best-automatized solution in order to prevent permanent damage to your system by downloading and installing the wrong driver versions. The very next thing you should try is verifying the integrity of your Game Files. This solution is particularly useful when games crash or you’re not even able to run them. Go to Library > Properties from the menu. 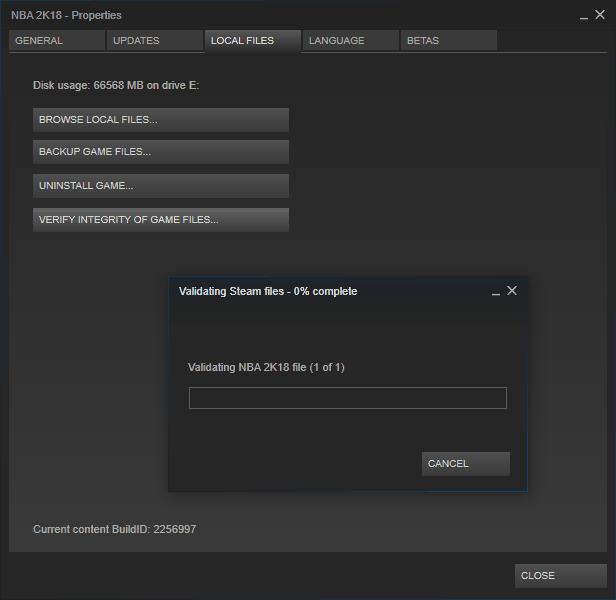 Select the Local files tab and click the Verify integrity of game files… button. Your Steam game files are now verified, and if this was indeed the problem, you should be good. 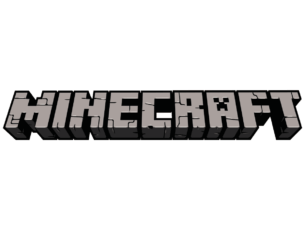 Microsoft pays a lot of attention to gaming and considers gamers a valuable part of the whole Windows community. 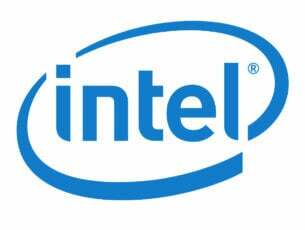 Therefore, the company includes some threats for gamers in every major update for Windows 10. And besides the new features, major Windows 10 updates also solve certain issues related to gaming. In this case, our Steam issue. So, make sure you have the latest version of Windows 10 installed on your computer, and maybe you won’t have to do anything else. Everything you just read about Windows Updates doesn’t have to be the case at all. Because major Windows 10 updates are also known for causing a lot of, let’s say unnecessary issues. For example, a lot of players complained about gaming issues in Windows 10 Fall Creators Update back in the day. So, it’s possible that a new Windows 10 update is exactly what causes this problem. If you think that’s indeed the case, you’ll probably want to roll back to the previous version of Windows 10, at least until Microsoft releases a proper fix. Navigate to Settings > Update & security. 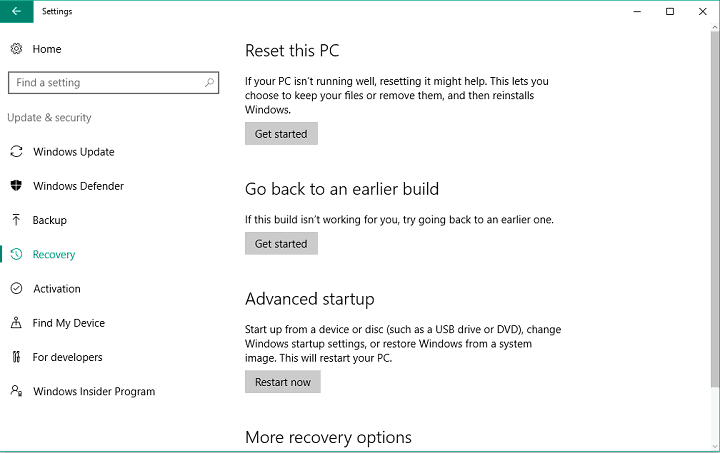 Navigate to the Recovery tab from the left pane and click the Get started button in Go back to the previous version of Windows 10 section. Now you need to select the reason for going back to the previous build. After doing that, click Next. You’ll be offered to download the latest updates. Click on the No, thanks button. Click on Next once again and select Go back to the earlier build. Note: You’ll only be able to do this if you use a Windows 10 version older than the Fall Creators Update because this option has been removed from this version of Windows. If you’re using Windows 10 Fall Creators Update, the only thing you can really do is to clean install some previous version of the system. Graphics card drivers are also one of the most important parts of your computer software if you want to run games on it. So, make sure your GPU drivers are up to dat. Right-click on the Start and, from the Power user menu, select Device Manager. Navigate to Display adapters and expand this section. Open Steam, and try to run your game once again. 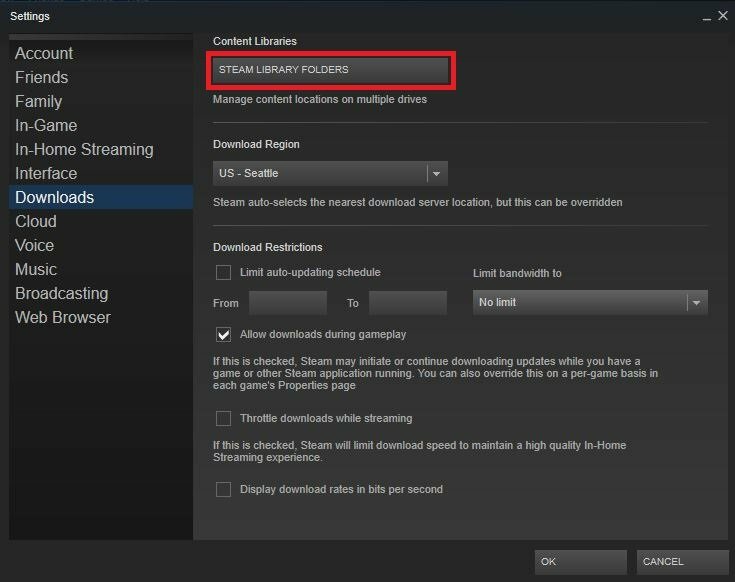 Relocating the Steam client can be useful when dealing with various errors, and it might be helpful in this case, as well. Browse to the Steam installation folder for the Steam installation you would like to move (D:Steam, for example). Launch Steam and log into your account. Navigate to your Steam client ‘Settings’ menu. Select ‘Steam Library Folders’ from the ‘Downloads’ tab. From here, you can view your default installation path, as well as creating a new path by selecting ‘Add Library Folder’. Once you have created the new path, all future installations can be placed there. Now, just right-click the newly created path, to make sure it’s set to default. That would be all, I hope I helped you at least a little, and that you’ll find the way to play Steam games on Windows 10 as soon as possible. What is your gaming experience in Windows 10? Do you have any problems or everything goes smooth? Share that with us in the comments, below. Editor’s note: This post was originally published in August 2015 and has been completely revamped and updated for freshness, accuracy, and comprehensiveness. I can’t open Steam on Windows 10: How can I fix this issue?